Do you remember Charles Gamble? 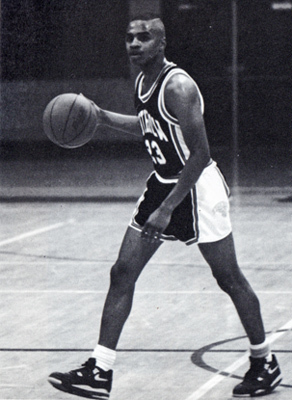 Charles Gamble graduated in 1990 and was inducted into the Hall of Fame in 2018. 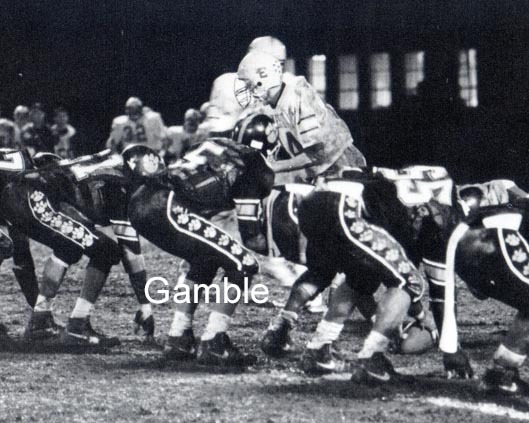 Doc was a 3 year Football and 2 year Basketball letterman on teams that earned 4 PHSL championships. He earned All-City honors as a quarterback and led the 1988 team to a 10-0 record. He continued a football career at North Dakota School of Science and the University of Tennessee-Martin. He was Withrow’s Head Football Coach for 7 years compiling a 53-19 record.